Sometimes my blog posts aren’t entirely representative of the topic or theme I’m trying to write about, and at no time is this more apparent than when something contrives to keep me from properly documenting a vacation. In this case, it was rain, rain, more rain, and a faulty kayak. Jiminy Cricket, I didn’t know it was physically possible for it to rain that much. Me and water, we don’t get along so well. So this is my excuse for why I only have pictures from two separate hours of my 312-hour trip. Sorry for the delay in blog updates! 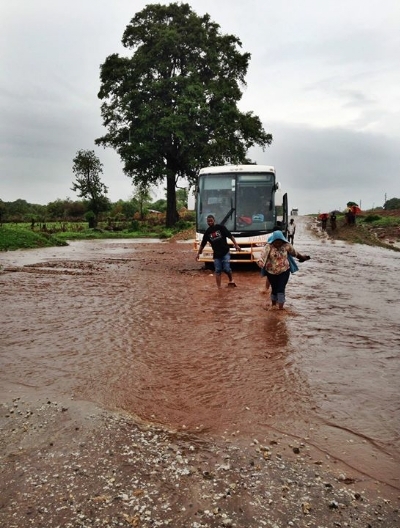 By a combination of unfortunate weather and blatant user error (read: I’m dumb), my phone died an ignominious, watery death during my recent clash with Malawi’s relentless rainy season. Since then I’ve had to run around town purchasing a new phone, attempt to recreate various blog post drafts from memory, and gnash my teeth over the unexpected additional expense and inconvenience. 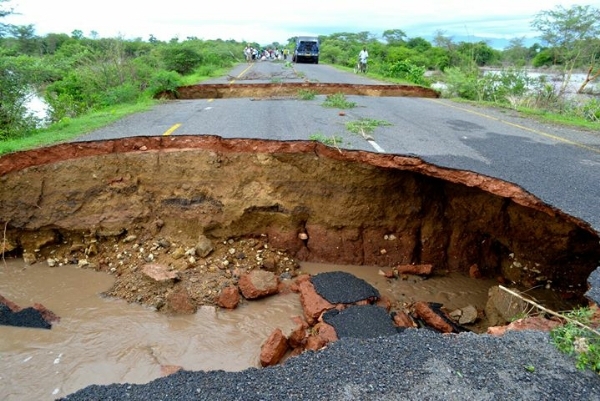 But not to worry, Fishing in Zambia is now back in (belated) action. Random news from my twentieth month of Peace Corps service, in 140 characters or less. December 15 – Helped dig terraces along pond walls today for planting rice. Promoting integrated aquaculture, or just trying to keep busy between rains? December 18 – Hobbes’ latest kittens are driving me crazy. I’m badgering Sebastian to come get them before I bike out to the bush and leave them there. 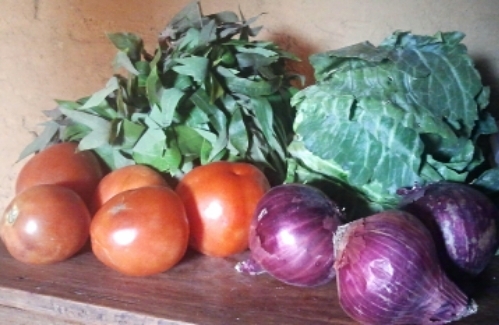 December 23 – Just bought produce from a passing boy and discovered that my usual suppliers have been profiting off my ignorance of current market prices. December 25 – Today I learned that Christmas in rural Zambia is exactly like every other day, except with more requests for me to give people things. December 28 – In Mansa to work on my Volunteer Report Form. What does a PCV eat when he can buy whatever he wants? Mostly pineapple juice and sausage. December 30 – You know it’s been a rough two days of travel when your bus gets stuck in mud for two hours and that’s still not the worst part of the trip. 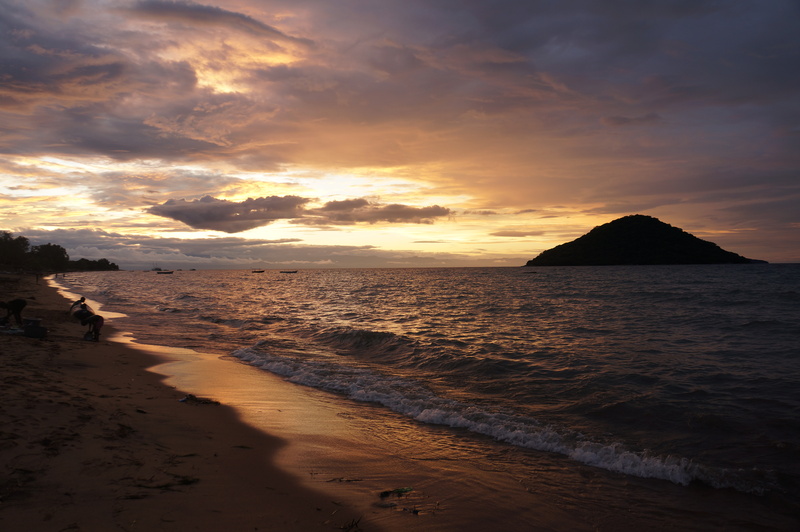 January 1 – Ringing in the new year in beautiful Tolkienesque southern Malawi. Only took 31.5 hours on transport in nine different vehicles to get here. January 3 – Mt. 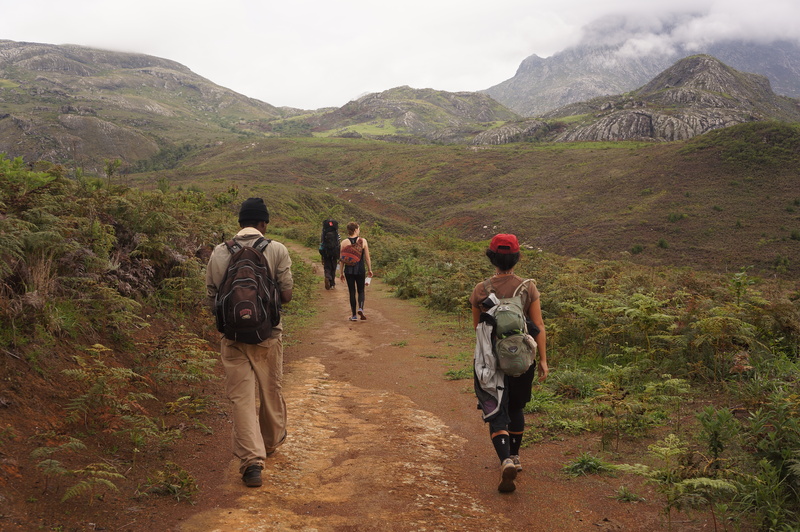 Mulanje soars to nearly 10,000 feet above verdant tea plantations. This out-of-shape hiker gained 7,500 feet over the past three days. 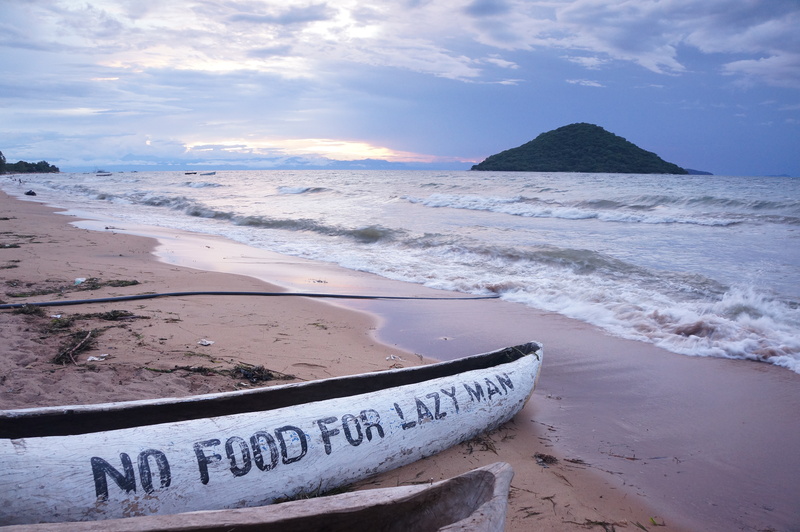 January 7 – Traveling from windswept, desolate Mulanje to sunny, placid Lake Malawi at Cape Maclear in one day is an exercise in extreme contrasts. 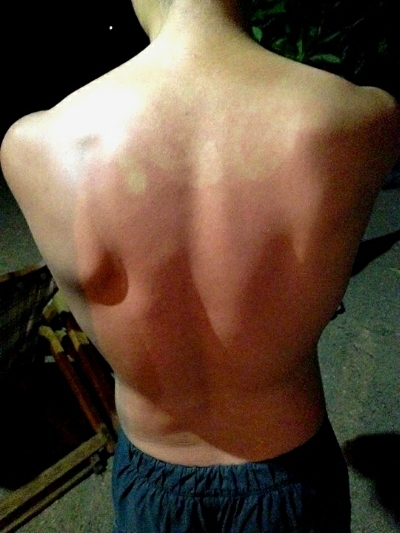 January 10 – I went to Malawi and all I brought back was three drowned smartphones and this impressively patterned sunburn.